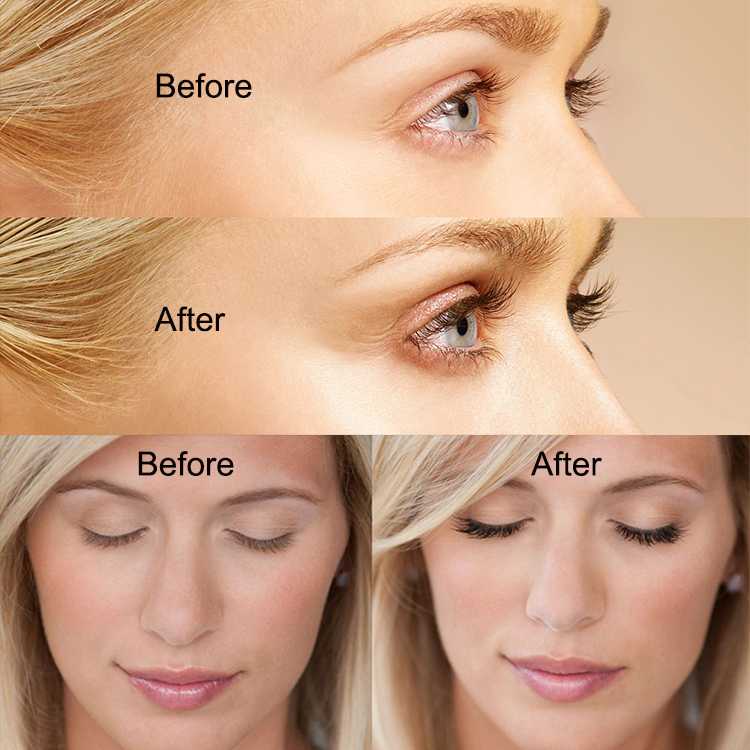 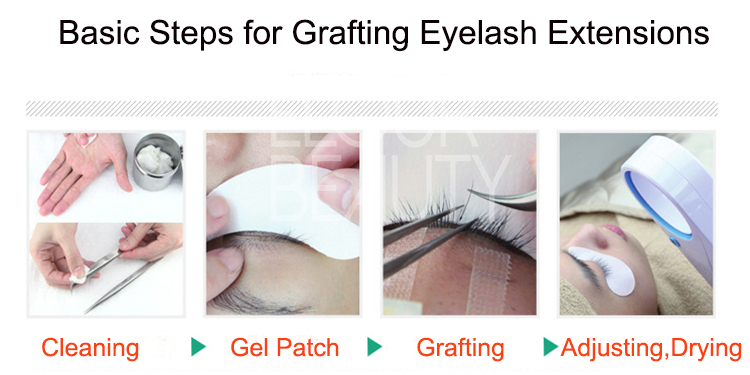 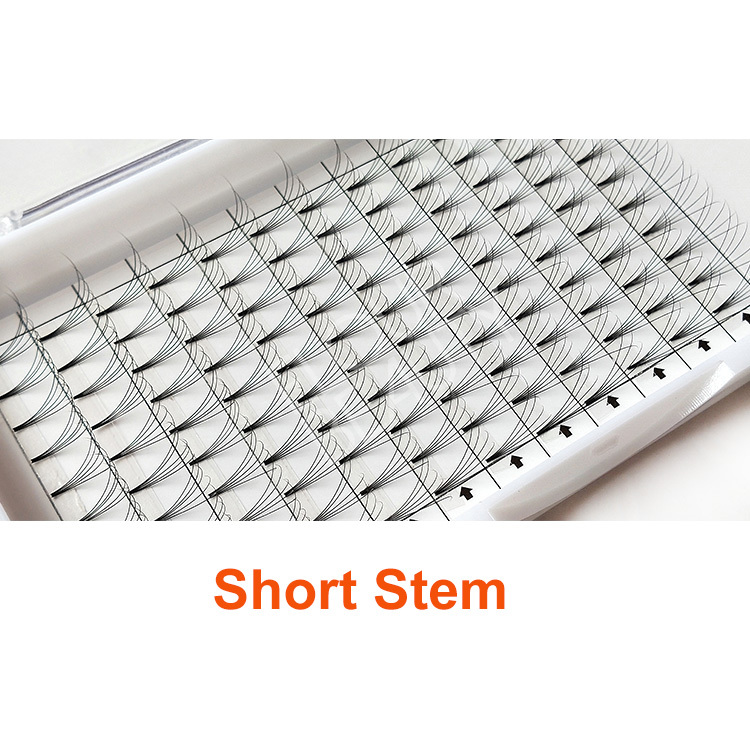 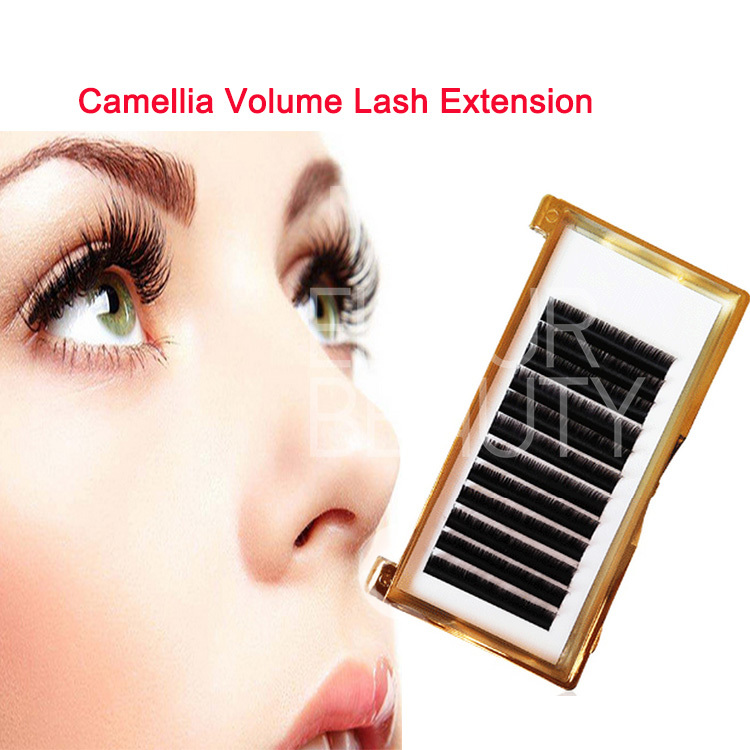 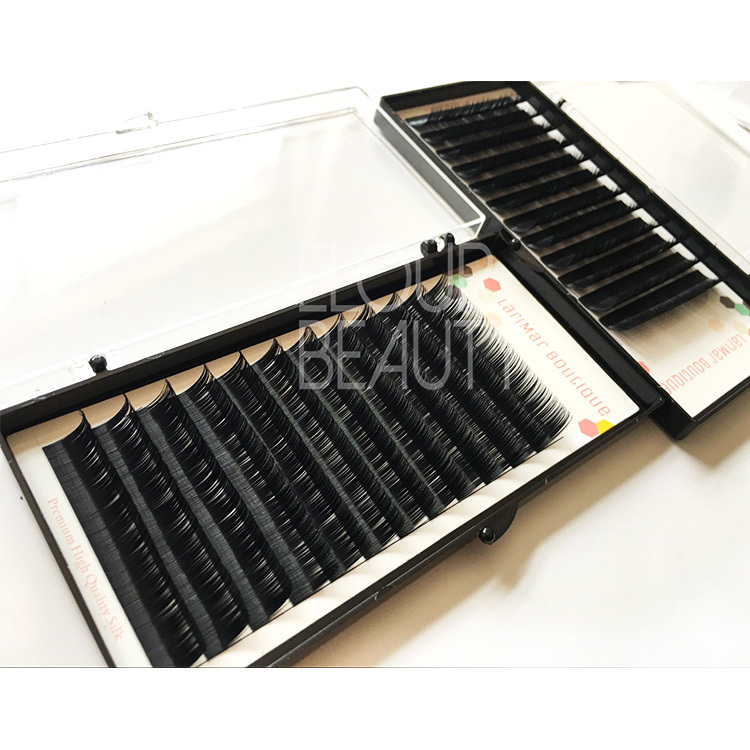 Best long eyelash extensions make eyelash growth.We make eyelash extensions in 6-16mm length and if you want longer,we can do 17mm,18mm.And our long eyelash extensions are the best quality lash extensions,and they naturally make eyelashes growth,and you naturally have long eyelashes. 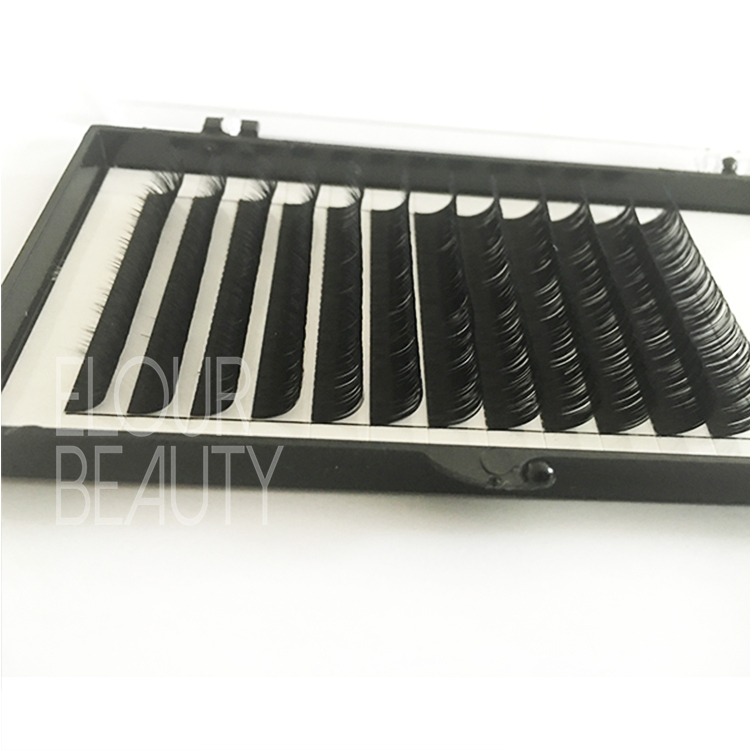 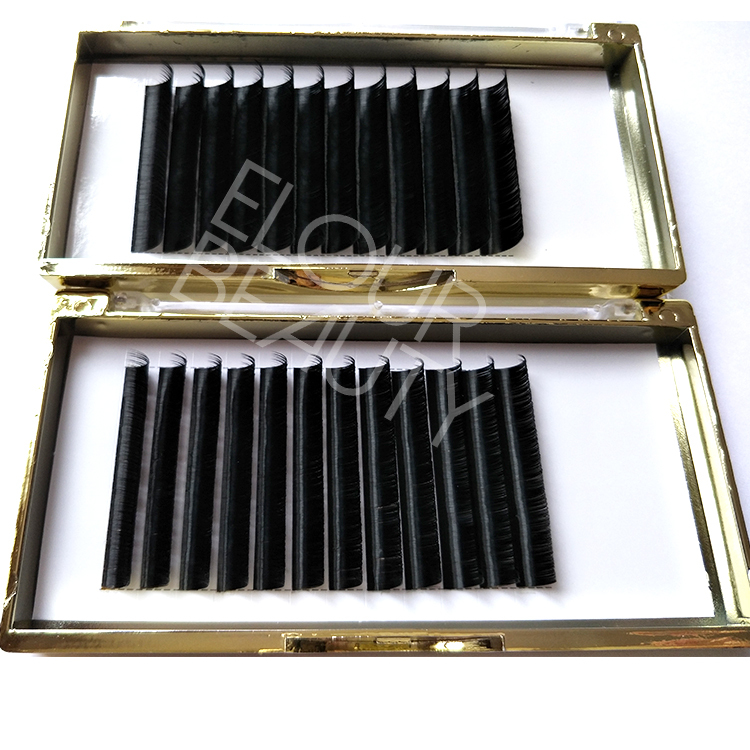 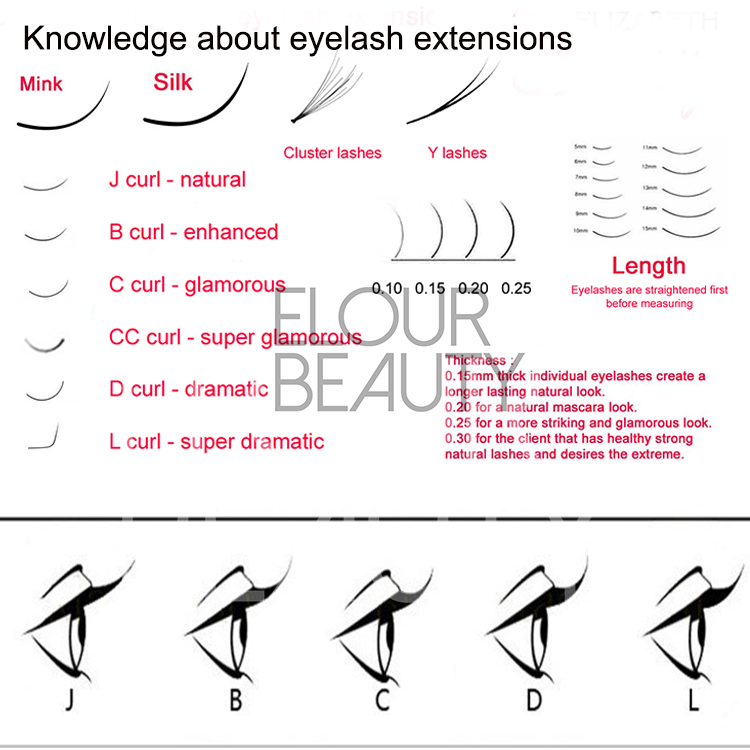 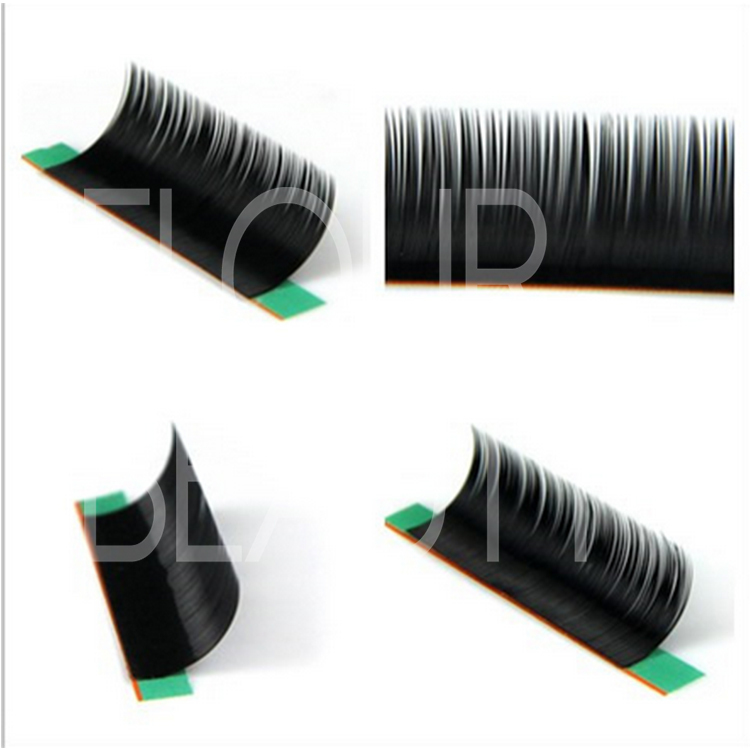 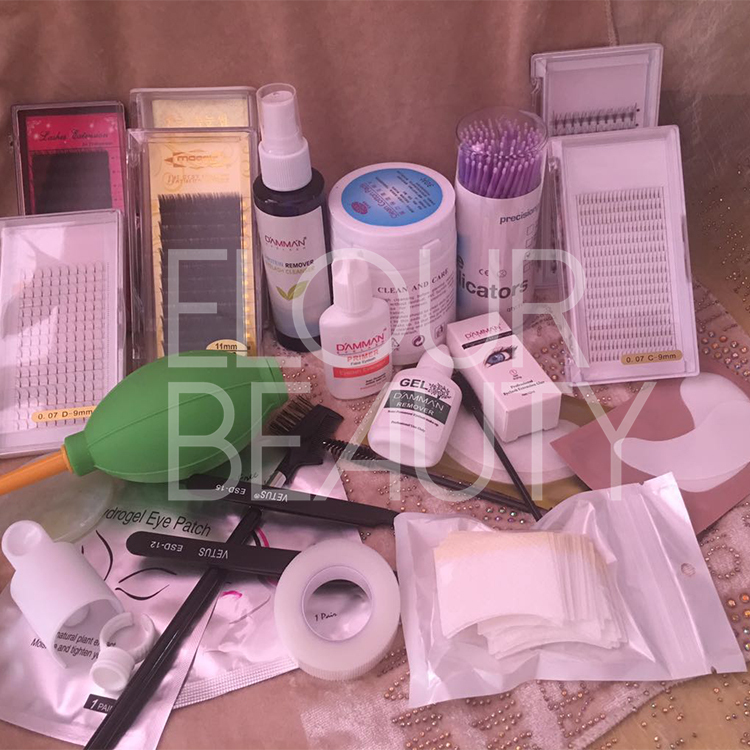 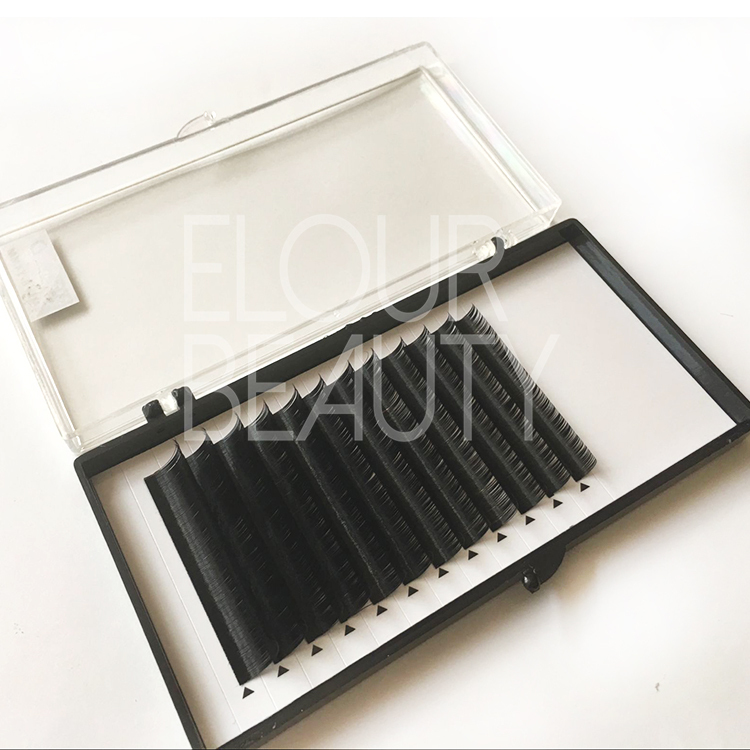 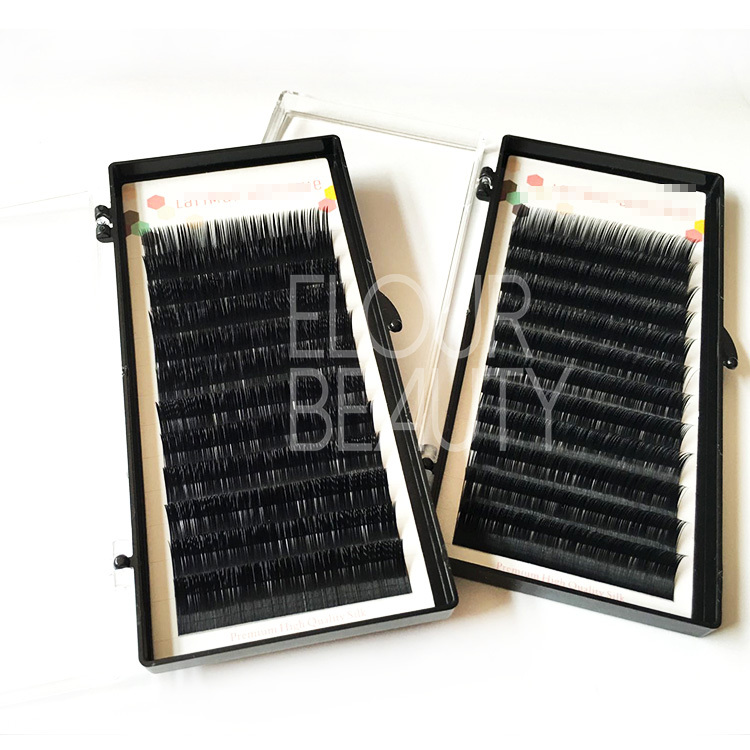 Elour eyelash extensions include B,C,D,J,L curls,in 0.03,0.05,0.07,0.10,0.12,0.15,0.18,0.20,0.25mm thickness 6~16mm length to satisfy customers different needs.Different curls give you different lookings,but all gorgeous.And our eyelash extensions are used to enhance the length, fullness, and thickness of natural eyelashes.Our lash extensions are made from several materials including silk and mink and real mink. 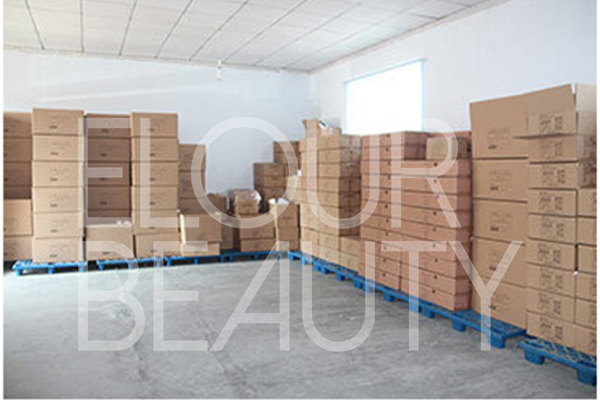 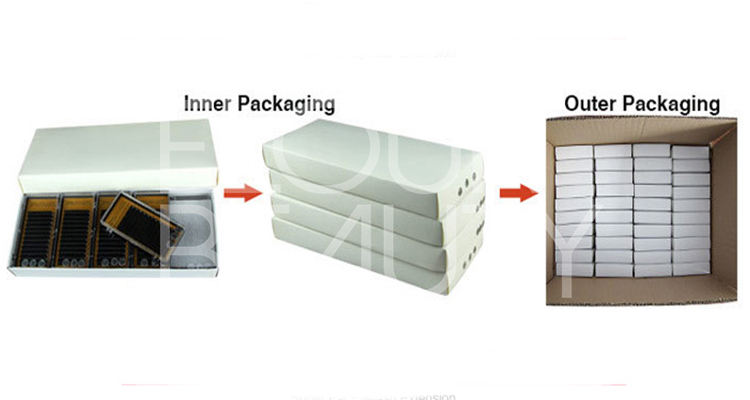 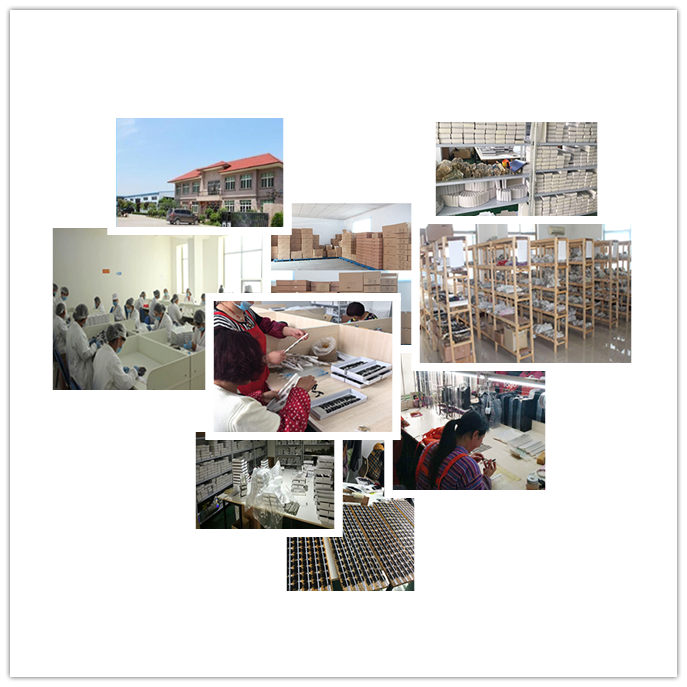 So all you want,we can supply at cheap price but premium quality.